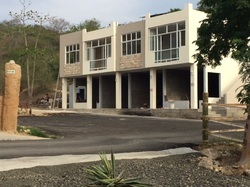 Over the last 6 years ME has built over 30 homes, a hotel, and a number of condo buildings in coastal Ecuador. Click here to contact us directly with questions! Montanita Estates is the only private community inside Montanita. 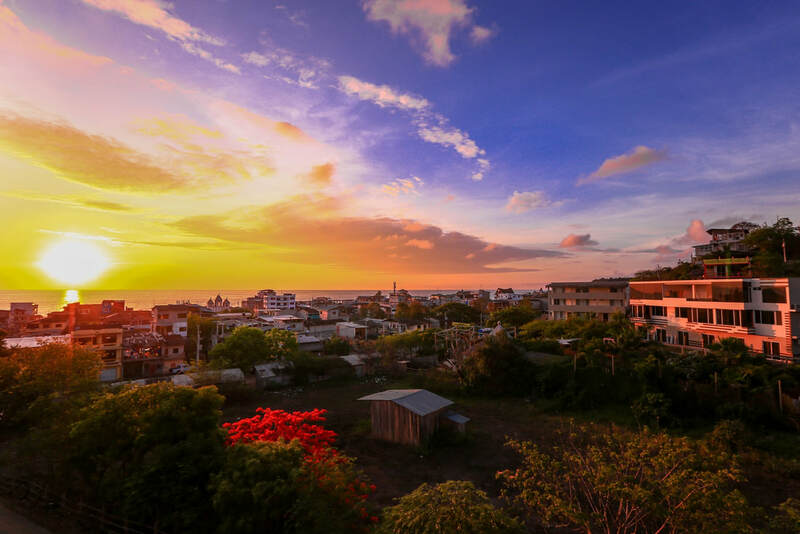 The community features Montanita's number #1 tropical boutique hotel and now offers opportunities for ocean view houses, condos and commercial property. Enjoy the best facilities and property management in Ecuador's fastest growing market for coastal tourism, Montanita. Montanita Estates has 4 condos for sale inside Montanita. These condos are beautiful 2 bedroom, 2 bath, 950 sq ft with a full living room, and kitchen, overlooking the ME Plaza. 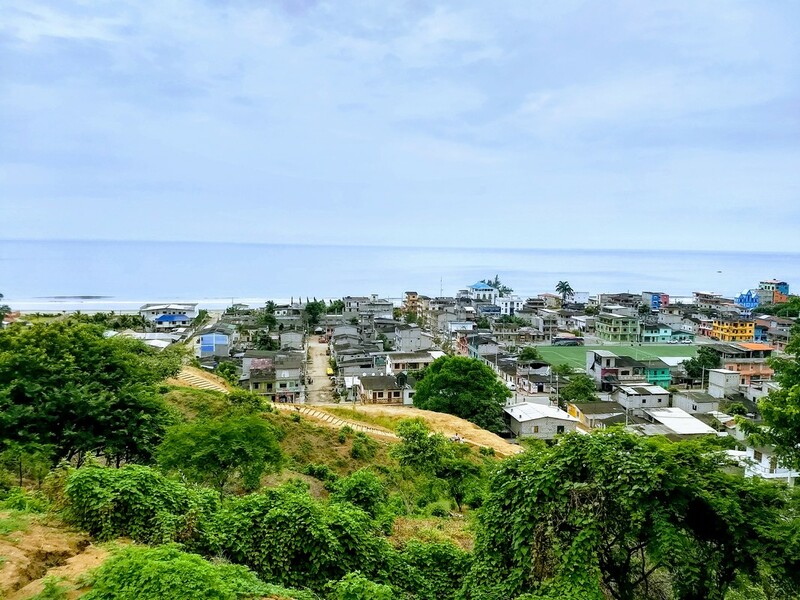 Beautiful Ocean views on a fully titled (Escritura) lot overlooking Montanita. The lot is 586 Meters and perfect for your 2 story dream home. The lot is flat and ready to build on. 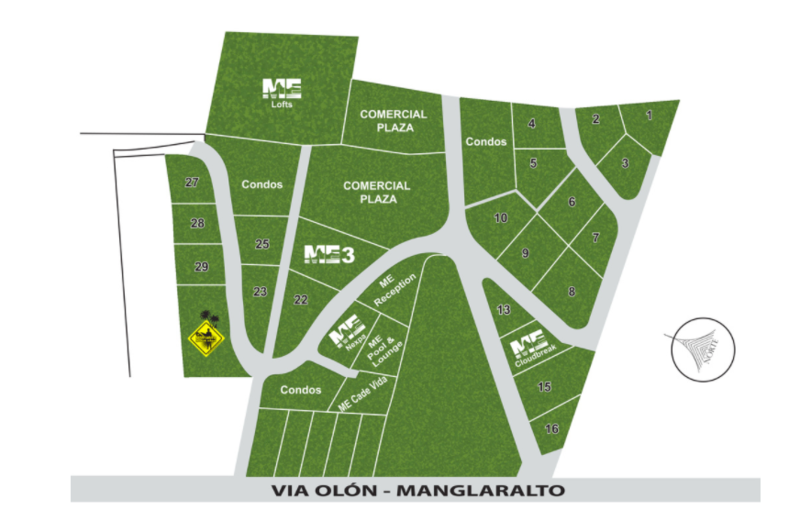 Montanita Estates is excited to announce a brand new plaza with 18 store fronts for commercial property just a 30 second walk from the beach, and the center of Montanita. 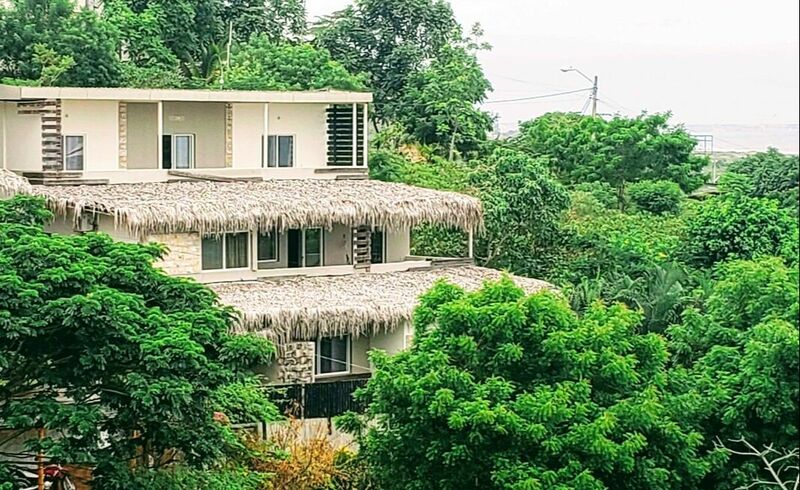 This beautiful modern rustic fusion design includes 3400 square feet of living space on a 10000 square foot lot on a beautiful hill in San Jose, 2 minutes from the beach and just 5 minutes from Montanita. This Manglaralto property is a 5 min. drive to Montanita and the beach. The entire property has 8 different ocean view mountains, each with flat areas for houses or a hotel. The entrance to the property is 2 km from Ruta de Sol and 20 m. to a paved road. The property includes river access with a well and pump installed. 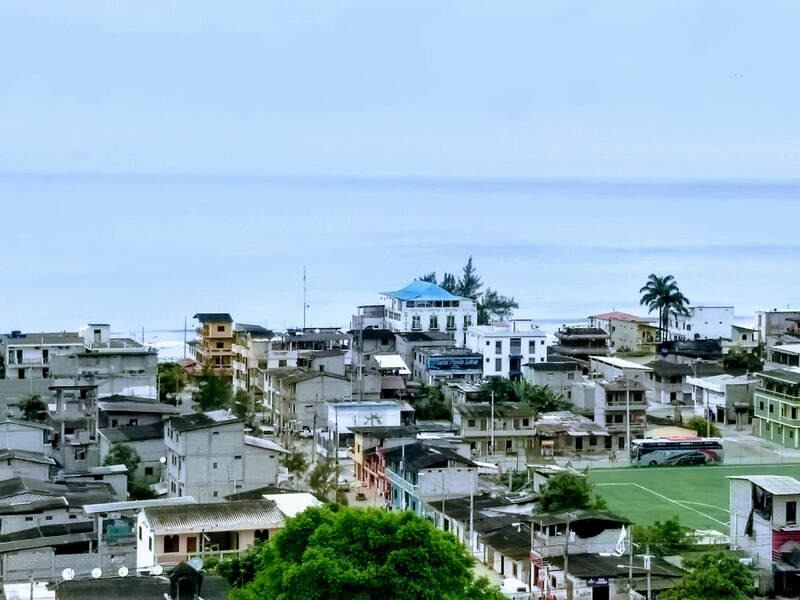 This is an incredible opportunity to own a large flat property just 5 minutes from Montanita for the value price of $6.75 per meter. Property just across the street is being sold in small parcels for homes for between $15-$20 per meter. This property has a river that runs through the property and is on the edge of a beautiful coastal jungle.